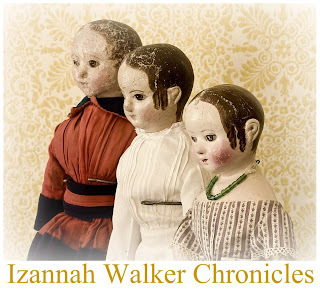 If you don't know about the Izannah Walker Chronicles, you will want to visit to learn about Izannah Walker dolls. 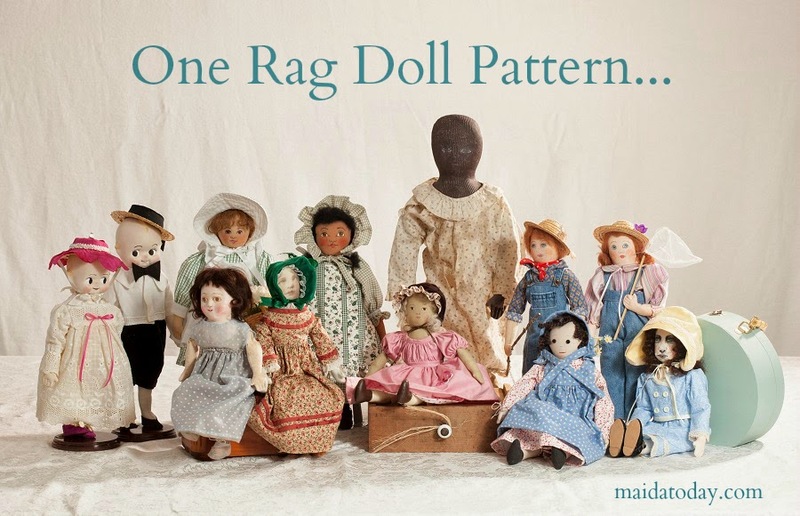 Today I posted about an "Izannah Walker Type" doll, which is interesting to look at. There is also an Izannah Walker Doll to be auctioned, so be sure to visit and check them out in more detail.